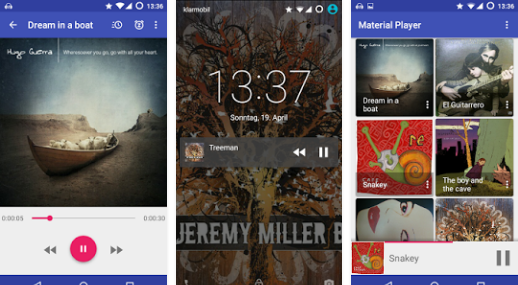 Material Audiobook Player is free and Open Source. That means, everyone can see what it does. Minimal permissions, no tracking. + Ogg chapter marks. Thanks to Marek Rusinowski! + Brand new Bookmark View! + Massively improved successive file scans. Now new will be detected really, really fast.